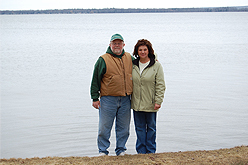 Dave and Trisha purchased property through services provided by Ken Carlson. 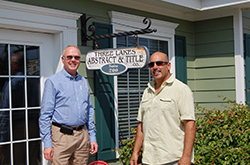 Tony purchased property through services provided by Ken Carlson. 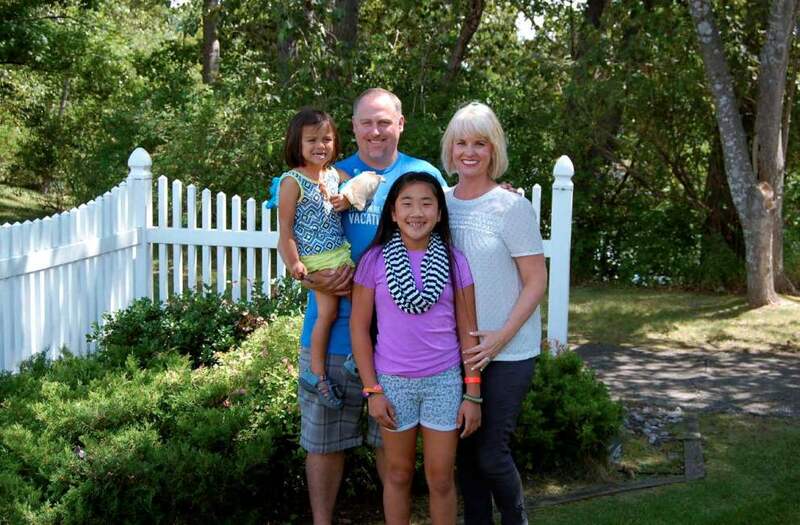 Scott & Kathy purchased a home through services provided by Ken Carlson. Oak Park Grocery was purchased through services provided by Ken Carlson. Tim & Diana enter their home purchased through services provided by Ken Carlson. 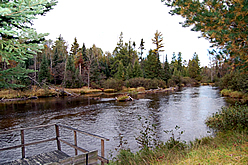 Going into the real estate market in northern Michigan will offer a good inventory of desirable properties. As a buyer the experience can prove to be very rewarding. There are 3 common ways for buyers to pay for the purchase, cash, cash to new mortgage, and seller financed. Buyer has the entire purchase price on hand in their account. Sometimes the seller will ask for evidence that the buyer can perform to close the transaction at the same time they would accept an offer. Buyer will purchase property by promising to apply for a mortgage product within a specified period of time. This form of payment is used very often. For a seller to accept this type of offer with a mortgage contingency, you as the buyer should be ready willing and able to show the seller that you can obtain a mortgage. Mortgage companies will prequalify you as the buyer. Simply go to your lending professional and apply. Your lender will advise you after you apply how much money you may borrow, the amount down you may need, along with the terms of the repayment. This prequalification is very desirable to start before Ken takes you to tour properties. When we find your dream property, you will be ready to make an offer. Being prequalified a seller will be more willing to give your offer a second look knowing that you have come to the table prepared. As the term implies, the seller of the property may offer terms to a qualified buyer to pay for the purchase. Sometimes buyers have the misconception that seller financing is offered to buyers that very little money down, or challenged credit. A seller can offer terms to any buyer that they are willing to accept, but most sellers will expect a buyer to be willing to have a credit check on the buyers credit file and have at least sufficient money down to pay the expenses to close the transaction and enough money to pay a down payment at closing. Ken can coach you as the buyer on the common conditions that most sellers are looking for. As your real estate broker, together we can be creative in offering a package to the seller that is desirable for both buyer and seller. Paying for the purchase is the single most important task you as the buyer will need to address. 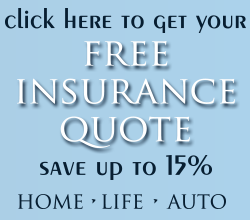 All the other tasks you and I will need to address will be best accomplished by calling Ken at (989) 240-0970. I will be able to help you determine the best way to customize your real estate search and purchase. Who will represent who in the transaction? How much money do you have to work with? At the time of your offer will you make an earnest money deposit? Will you want a home inspection performed? Will you want possession of the property at closing? Will you need a survey? Ken can advise you how to proceed with the buying process! Call him now at 989-240-0970. 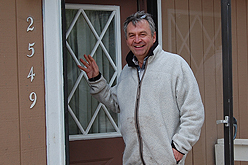 Dan enters his home purchased with services provided by Ken Carlson. “Thank you again for everything”. Renee is glad to call this house home and recommends Ken to you when purchasing your next home. 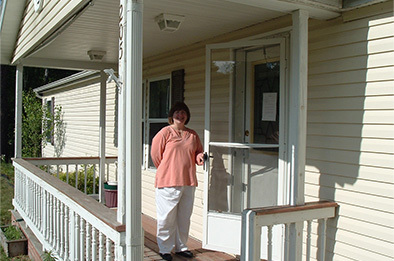 Lori used the services of Ken Carlson to buy this home. 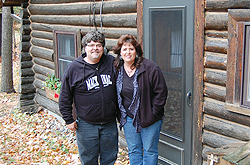 Kevin & Cathy listed their cottage with Ken Carlson Realty. 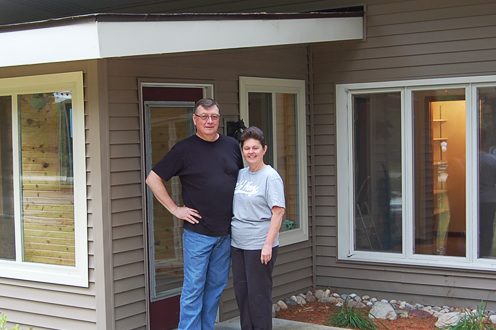 Mike & Ann enter their home purchased through services provided by Ken Carlson. 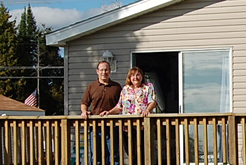 Jeff & Sheryl purchased their home through services provided by Ken Carlson. 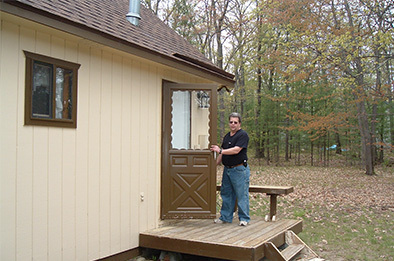 Bob & Bette purchased their home through services provided by Ken Carlson. 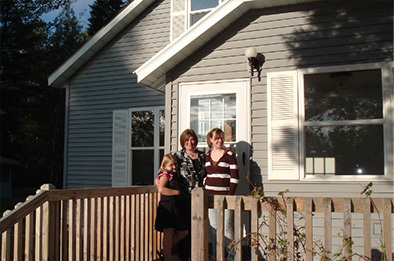 The Hoover’s purchased their home through services provided by Ken Carlson. 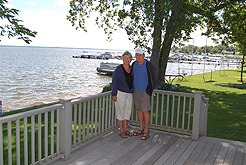 Tony and Barb purchased their cottage through services provided by Ken Carlson. 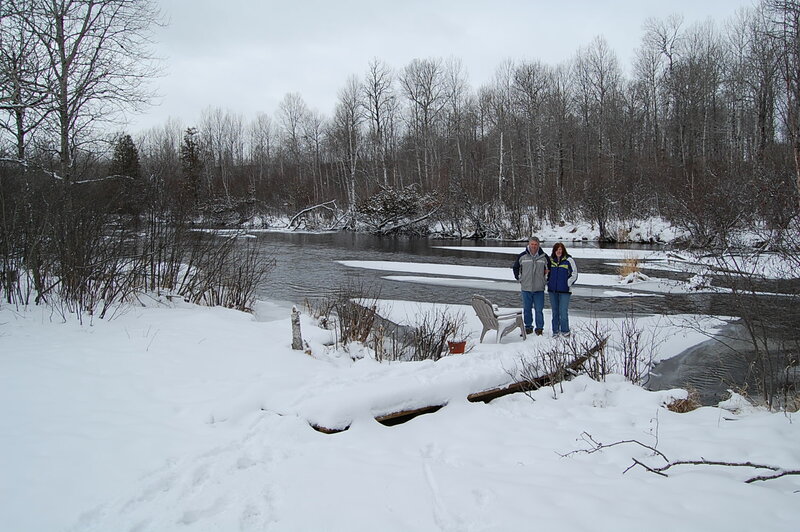 Bob & Bette bought this North Branch of the Ausable river property and this is the second time they have used Ken Carlson Realty to purchase a riverfront property! 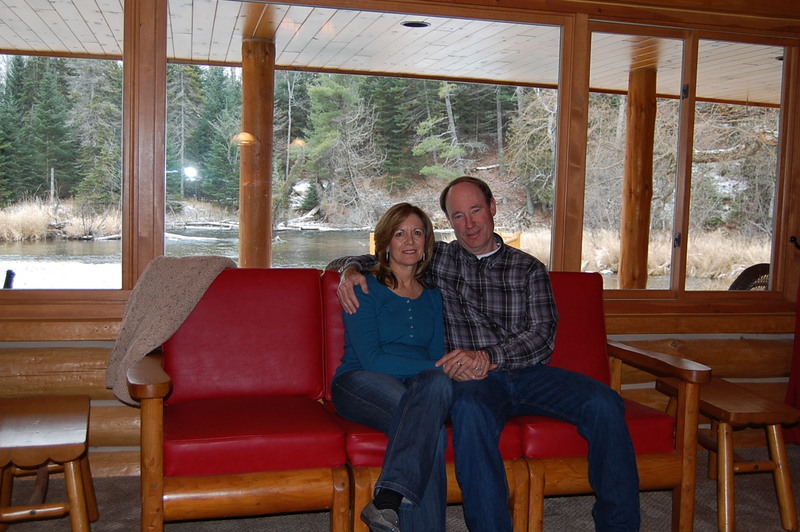 Kurt & Karen used Ken Carlson to buy their lakefront log cottage……..